HomeRogue StatesIranIranian F-14 Tomcat crashed last year mistakenly downed by Iranian Air Defense? In the early morning hours of Jan. 26, 2012, an Iranian F-14A (serial 3-6062 that can be seen here) was scrambled to intercept a ‘UFO’ near the port city of Bushehr in south of Iran. Less than 5 minutes into the flight, the mighty ‘Tomcat’ disappeared from the ground control radar. The pilot and RIO both lost their lives in the crash. So far the Iranian regime has attributed the cause of this terrible incident to some unknown technical failures. The ‘3-6062’ F-14 was one of the best maintained aircraft in the Iranian Air Force’s inventory assigned to critical ‘QRA’ duties in the important port city of Bushehr where Iran’s sole nuclear reactor is also located. But what was the cause of this mysterious crash? 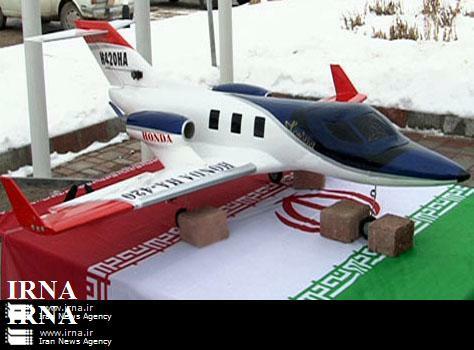 The Iranian regime has not revealed much beyond its official line that the crash was due to technical issues. But now it can reliably be said that the ‘Revolutionary Guards’ air defense near Bushehr 6th tactical air base shot this valuable ‘Tomcat’ down. The regular air force officers I spoke with over the past week claim that the IRGC’s air defense personnel are “totally unfamiliar” with the type of aircraft flying for their own country. One of them told me that the ‘IRGC’ AAA personnel fire at anything that might scare them. Although my guess is that they fire at all high speed flying objects out of fear of getting reprimanded for not actually fighting. This story exposes an existing gap between the regular armed forces and their more radical revolutionary guards’ comrades. A gap that could be exploited during a coalition air strike to de-fang the Iranian regime and its nuclear weapons facilities.